Gaming market has grown immensely last year as big players really invested lot in promoting this market through various activities. New set of buyers have emerged who are quite young and taking Gaming as serious profession now. The role of distributors is also very important as there are only few National Distributors who have been working effortlessly in last so many years to boost this market. Now the time has come for them to utilize huge opportunities coming out from biggest growing market in India. Abacus Peripherals, the leader in distribution of Gaming & high-end products, has already prepared their entire roadmap to reach more customers. 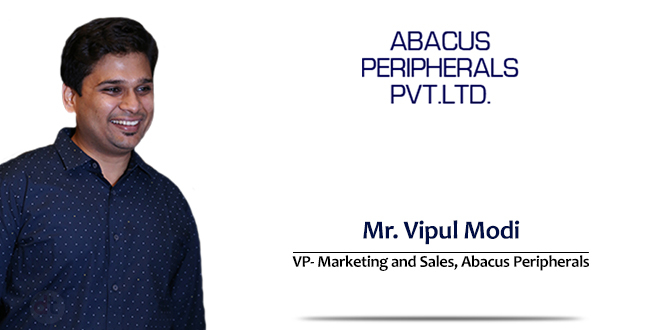 Vipul Modi, Vice President- Marketing and Sales, Abacus Peripherals, who is responsible for overall growth of company, has scripted the success plan for distribution of wide range of products in calendar year 2019. Mr. Modi shared his channel and products plans exclusively with DT. Mr. Vipul: 2018 has been a very challenging year for the entire industry as a whole. All the variables in our eco-system – US Dollar, Consumer Demand and preference, Liquidity in the markets, the collapse of the mining vertical and the Intel Processor shortage lately have really dampened the market sentiment. However our focus on the Gaming industry have kept up our positive growth in 2018. We added brands like Acer Gaming Display and Team Group SSDs which got great acceptance not only in the channel, but also the Gamer community. Even within our own brand – ZION, the Gaming Productline – BLAZE has managed to get excellent reviews and acceptance in the community. 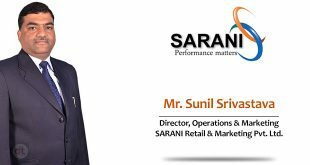 Mr. Vipul: Compared to our peers, we have a much broader channel spread for all our brands. 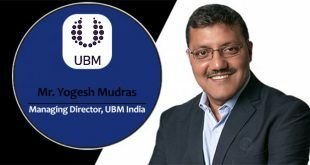 Our current endeavour is to educate the channel partners of the growing Gaming business in India and how they can change their traditional business practices to suit this modern buyer. We are doing regular channel engagement activities to not only promote our gaming product basket, but also to educate them on how to handle a Gaming PC buyer. As per our understanding, most of the channel partners do not understand this buyer’s requirement and either are unable to sell to them or sell them a product not suitable for their purpose. We are trying to create demo counters within the channel community where consumers can experience our products before making their purchase decisions. This is giving us good response as channel partners are able to close the sales more effectively. Apart from that, our regular channel incentive programs give our partners more reason to continue to stay loyal to us. 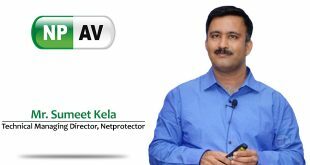 Mr. Vipul: 2019 will be a critical year for us since it will mark the explosion of Gaming business in India. This year our focus will be to add more gaming brands to our portfolio. We are already in talks with few such brands who are unhappy with their current engagements and I am positive the deals shall mature in 2019. 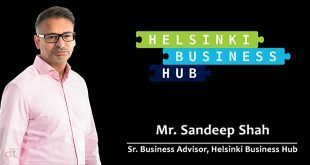 In addition, we will lay special focus on the Enterprise business this year with new engagements there as well. We are in talks with few brands who could leverage our reach and customer relationship to further their cause. SSD will also play an important role for our growth in 2019. SSD market is also on the cusp of explosion as the price per GB is significantly lower than before making it affordable for the common man. It no longer is a luxury but a necessity. Mr. Vipul: I think the biggest challenge in 2019 will be the liquidity challenge in the channel market. With the 2019 General Elections coming up, only those partners who have an effective Working capital management will be able to show growth, rest all will continue to struggle with their businesses. In addition, the Desktop and Laptop market growth will remain sluggish which will result in high inventory in the channel due to all brands trying to increase their market share by dumping inventories on their loyal partners. Overall 2019 will need smart working strategies not only by vendors, but also the channel partners so that they don’t fall in the liquidity trap.